The very best classic cars from across the country, as nominated by classic car clubs in the UK, are set for a final face-off in the Meguiar’s Club Showcase at the Lancaster Insurance Classic Motor Show, held at Birmingham’s NEC from 11-13 November. The 16 cars have been selected by winning top honours at their Club’s national events and cover an incredibly diverse range of cars, with a combined value of over £500,000. The finalists include British favourites from the likes of Mini, Jaguar and MG, alongside Volkswagen’s icon Beetle and world-beating Golf. The Mini comes courtesy of Andy Nash, whose Traveller won ‘Best of Show’ with the National Mini Club. Fans of V8 engines will be drawn to Howard Guiney’s MGB V8 that won the Concours d’Elegance at the MG Car Club’s MGLive! event at Silverstone this year. 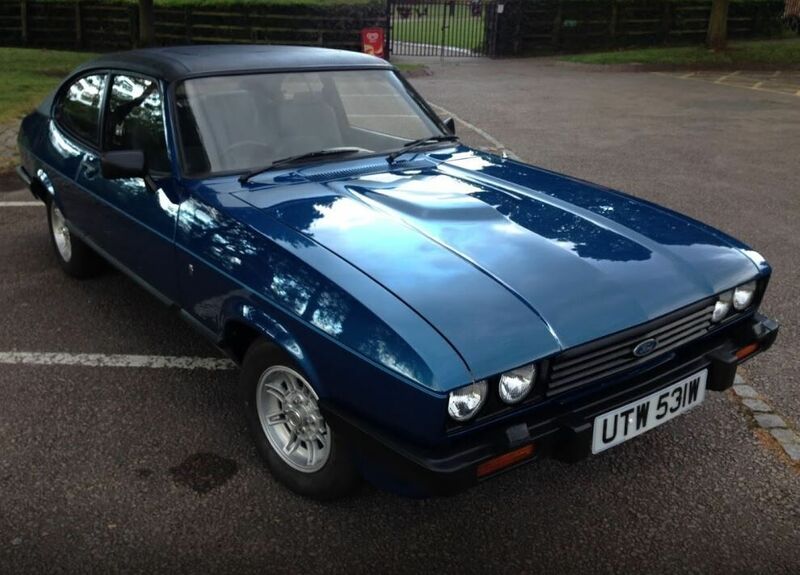 Away from members of the BMC/BL family, Ford are well represented with two cars sporting the blue oval making it into the final, with Geoff Cousin’s Ford Anglia and Gary Robert’s 3.0 Capri (below) in the running alongside it. Geoff’s Anglia took the title ‘Best of Britain’ at this year’s Hot Rod and Custom Show, while Gary’s Capri is the Gold Winner with Capri Owner’s Club. 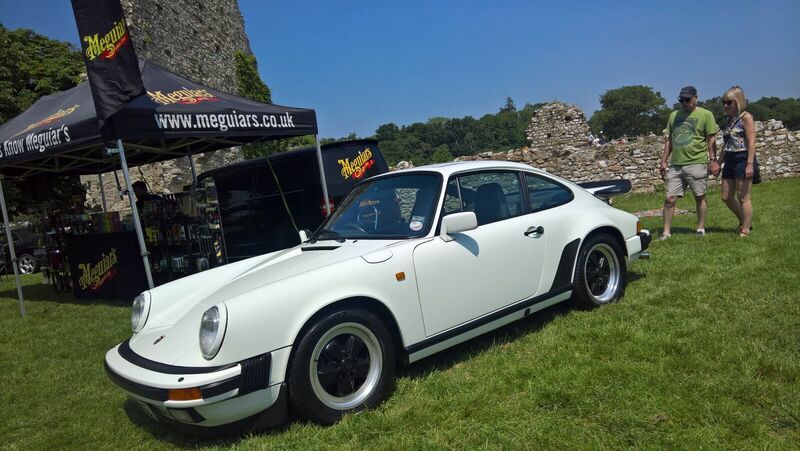 They will be joined by a Porsche 911 (below) and Mercedes-Benz, with a SAAB 96 representing the SAAB Owners Club. 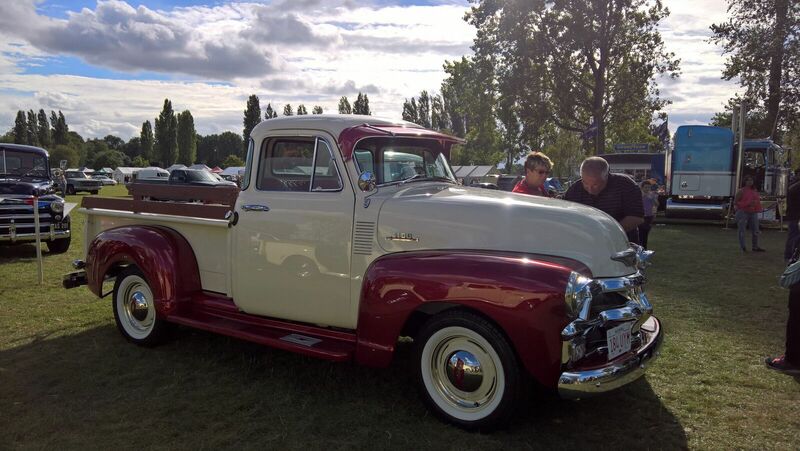 Flying the flag for the USA is a Chevrolet Pick Up (below), having been selected by American Auto Club International.  The cars will be judged over the three days of the show with TV’s Wheeler Dealer Mike Brewer revealing the winner on Sunday, 13th November. For more information on all of the 2,500 cars and motorcycles on display along with the rest of the show features, ticket prices and booking details, visit www.necclassicmotorshow.com.